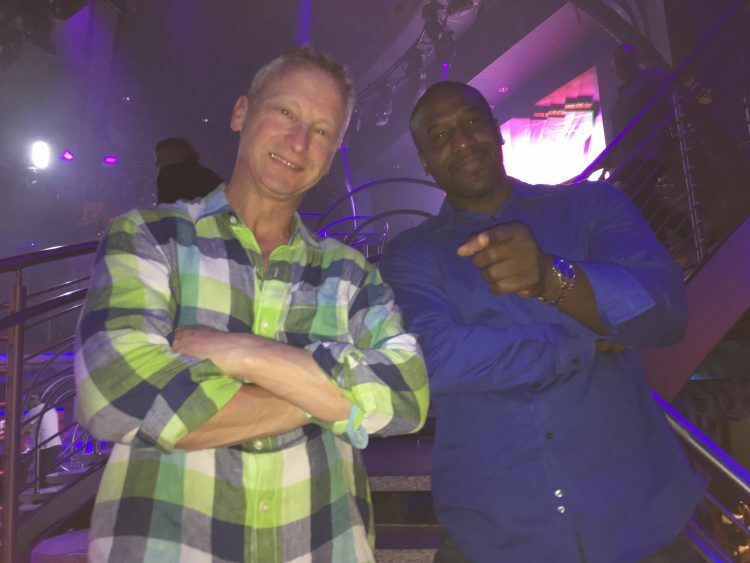 Could this be the 26th Digital Dealer? 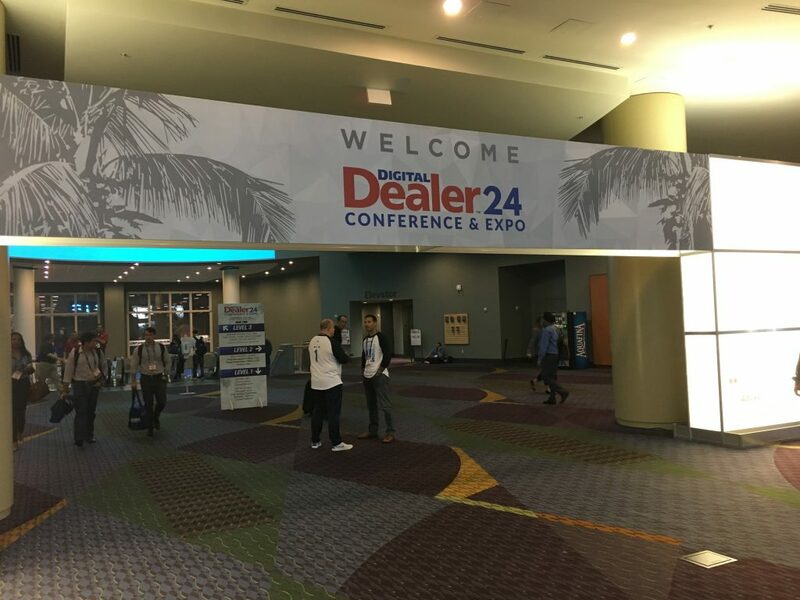 I remember starting at Digital Dealer 3 which was back in a tiny venue in Nashville and when I see the Orlando Conference Center now, home of DD26, it is impressive to see how far it has grown. Now remembering when I was 26 years old, that’s another issue. Early bird gets the badge. Always an early start on Tuesday morning, and this was the first time I did not do early pickup for my badge. Was there a long line? Yes, and it took me less than 5 minutes to get through. Just a quick barcode scan, and your badge is printed out. This digital technology thing really works! It pays to be a blogger. 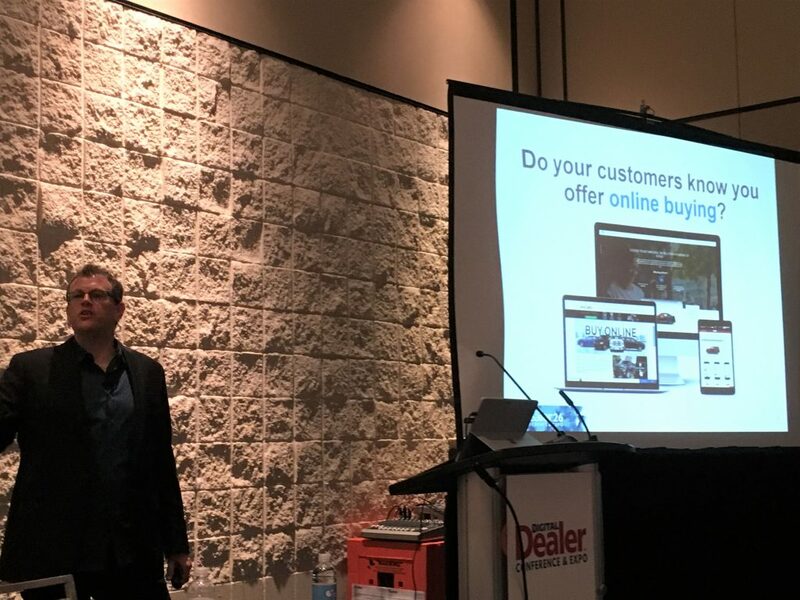 Maybe the nicest perk of writing this Digital Dealer review is that they let me speak early on the first day so that I can focus on getting some great content for DealerRefresh. And speaking of great content – were any of you able to attend my presentation? CJ Depasquale, Melissa Greene, Eliana Raggio and Kate Frost = TALENT! 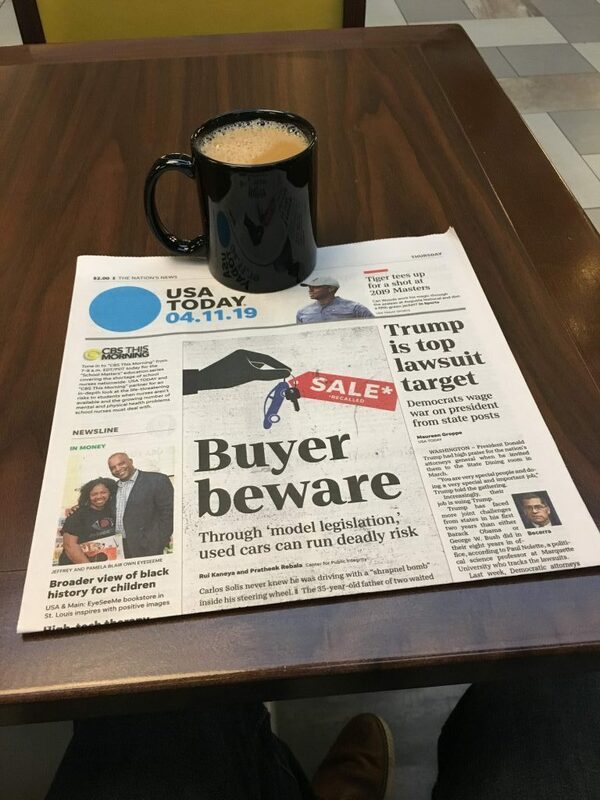 Fax Leads – Short Codes – Neosynergy – Flash websites – Flip Cameras: NONE of these were in my 5 Cutting Edge Strategies to help dealers be more successful in 2019, though I might have used several of those in the past (did I mention I have been around since DD3???) 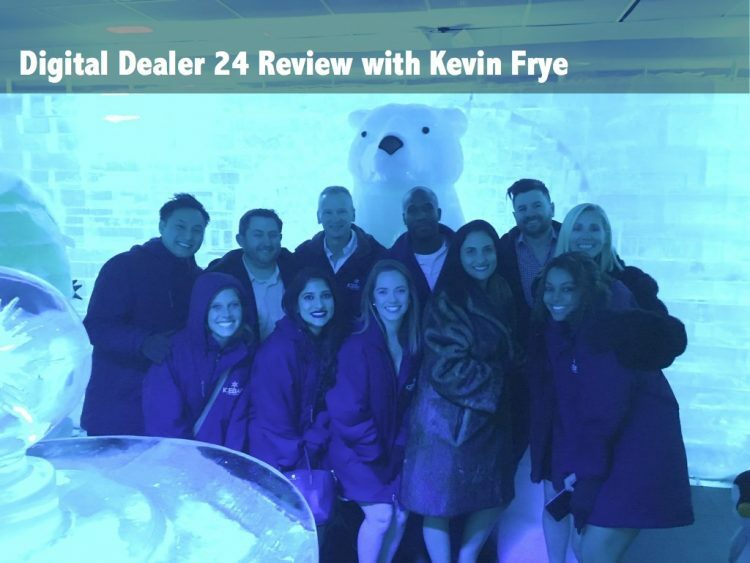 My goal was to provide some advanced content and great take-aways that dealers could apply as soon as they returned from Digital Dealer to become better. One of the primary areas I covered was virtual test drives. Online digital retailing is the big focus this year, and we asked ourselves “what is the one thing shoppers cannot do online?” Actually test driving a vehicle. Now I am well aware that every study and survey continues to show that the majority of folks want to physically test drive a car, but what if we could allow them to virtually test drive a car from the comfort of their couch. And btw folks, almost 70% of our shoppers visited us from a mobile device last year, they ARE shopping you from the comfort of their couch. Complex problems often have simple answers. Once we installed VR test drives on our websites, the engagement was not very impressive. I looked at Google Analytics, our website layout, and more. However it wasn’t until I took the time to start asking my friends and colleagues “what do you think of the idea of VR test drives” that I found the answer. They all loved the concept, but they all shared “but I don’t own a VR headset”. Um… you don’t need a VR headset, but we failed to communicate that with our website layout and marketing efforts. A couple quick changes which emphasize pictures and videos of folks using VR test drives without a headset, and our engagement took off. Did you know that “The Google” is printed on paper now? Just the facts maam… We run multiple marketing campaigns each month and guess which one gets the most engagement? “Take a virtual test drive” has more engagement than the total engagement of our other 5 campaigns. Maybe it is because we are offering something that is not readily available in the market and they can utilize from their couch. Could that be more consumer facing? I also shared 4 more cutting edge strategies that were consumer facing – maybe if your friends are nice they will share their notes with you. Step aside cowpokes, the stampede to enter exhibit hall begins. An automotive conference exhibit hall is like a large family reunion. Well, we are in the south for this show, and it doesn’t take too long to learn about the great family of folks that work automotive. There didn’t appear to be as many vendors as usual. Sure, it is the spring show that is always smaller than Vegas, but maybe this is a reflection of vendors starting to cut back on expense in anticipation of a market slowdown, just like dealers are doing right now. Attendance appeared to be strong. I spent some time walking around, catching up with great friends, seeing our vendor partners, and asking folks what was on their mind with today’s market. My strategy is to do a quick walk-around to see what is new in exhibit hall, talk to others later to see what caught their attention, and then I narrow down whom I want to visit for a full demo. The most difficult part of this? The “walk-around” of course. Hey Kevin! Here’s how it goes down. Trick number one is the “first name” strategy. If you are walking through exhibit hall and hear your first name called out, NEVER slow down or stop to look. You likely do not know that vendors can target a dealer id tag from hundreds of yards away and read your first name. Avert the eyes! Sweet mother of Mary, do I have to tell you to never make eye contact on day one? It’s all about peripheral vision folks. Dealers must walk as if they see a dear friend in front of them several yards away, and only peruse the multiple booths with casual side-way glances. 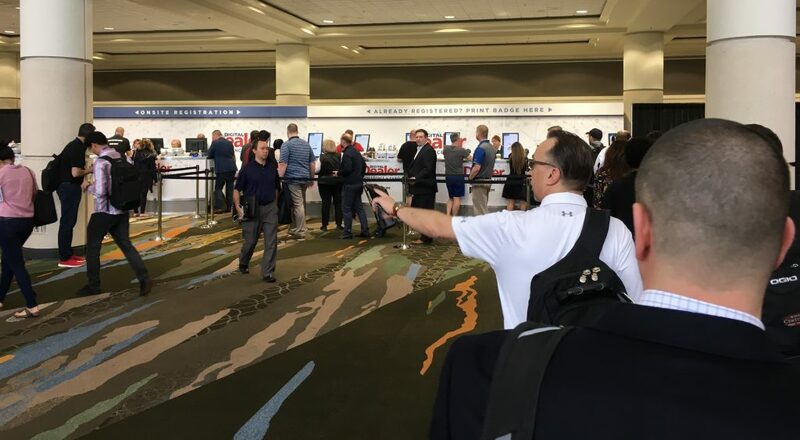 Vendors are taught that if they can obtain eye contact, you will be one of the 1.3 vendor booths that they will choose with a 70% closing rate. John Woodman travels from Hawaii each conference! It’s all about the phone. I don’t care if it means carrying around the rotary phone from your hotel room, you must carry your phone in a highly visible manner. “I just got a call” works. Nobody needs to hear a ringtone, you have heard of silent mode, right? And even though NOBODY answers their phone these days, this call is the most important call of your life. Love these two serving as moderators – they are the best! All kidding aside, I love to visit with our vendor friends. And jumping ahead, may I humbly ask for a change from our great Digital Dealer team? Let’s not have a “dealer only” party any more. 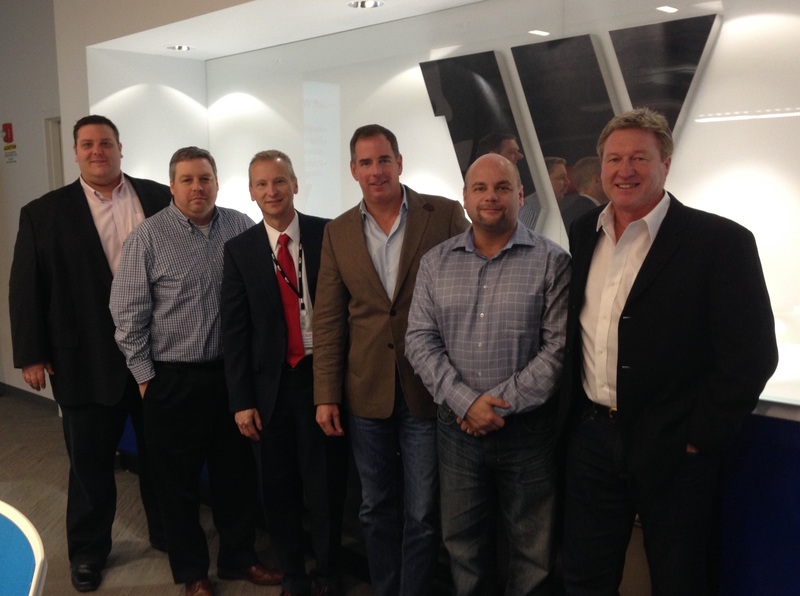 I believe the primary benefit of Digital Dealer is building relationships with other dealers AND our vendor partners. 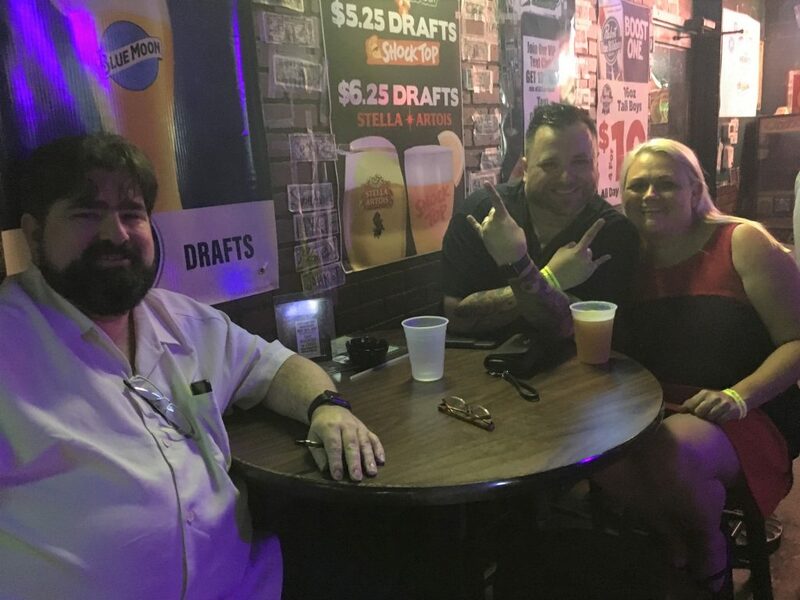 I want to see these folks at the Digital Dealer party, and let’s face it, our vendor friends raise the attractiveness quotient by several points when they join us grizzly car folks. Life is not FAIR. Gotta tell you folks, I have been watching FAIR and talking about it for over 2 years. If you haven’t downloaded this app and played with it, you need to. It is a first class example of a frictionless way to buy a car online, simple and consumer facing. FAIR has slowly been entering new markets, and finally entered ours early this year. Verdict? Simple way to move units with no marketing expense on your side, selling them at full list price plus more. FAIR was a hot topic amongst dealers and should have your attention. 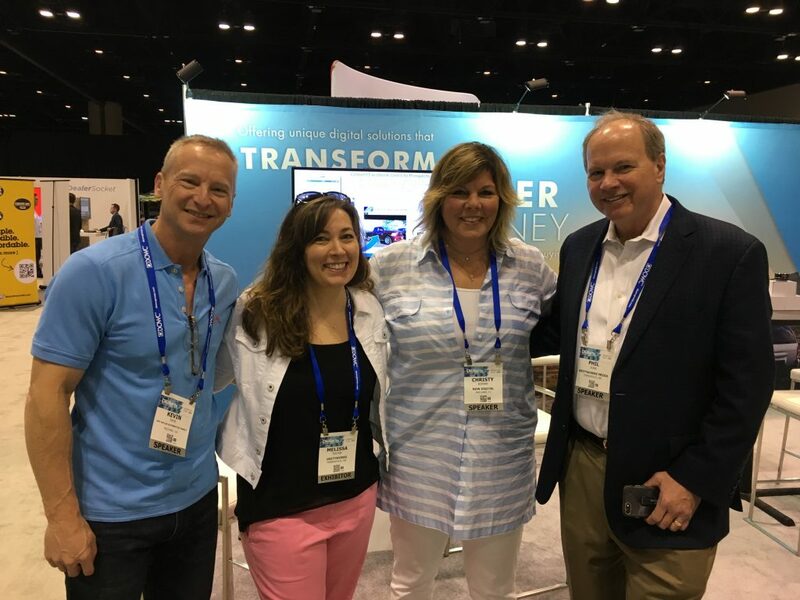 Was very glad to have Julie Morrelli with FAIR at Digital Dealer so that I could introduce some folks her direction. US Navy representing! 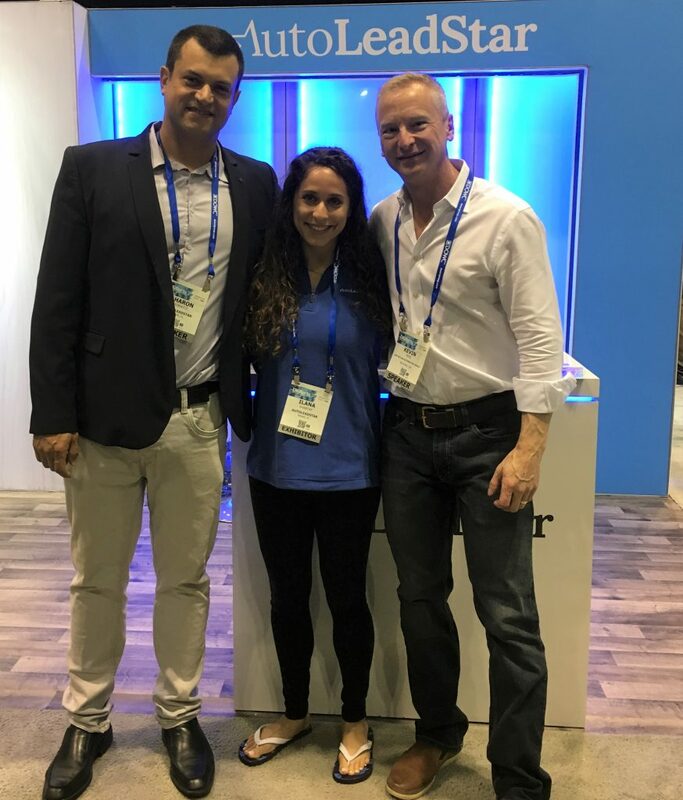 I served on the afternoon Tech Tank Panel, moderated by the beautiful and talented Eliana Raggio (one of my FAVE people and fellow Navy veteran) from Digital Air Strike and was incredibly impressed with eVN (who ultimately won the competition). Dealers strive to take actual photos of their new cars, which is costly as you pay on a per car basis, and the quality is often fair, as you cannot count on the weather, having the cars completely clean with plastic removed, you get it. Peter Stevenson with eVN offered a solution where you feed your inventory to them, and they use 3D-model technology to create VIN specific photos of each vehicle, all the way down to the stitching on the interior. Since it is VIN specific, as soon as you get the VIN for a new unit on the way, you have photos. These are photos up to 4k in quality so that you can zoom in, and they are also looking to use AI to put the photos in order of what folks want to see first (front quarter shot, then straight to interior dashboard). eVN currently only carries technology for new Ford and Chevrolet, but I hope to see this expand soon. 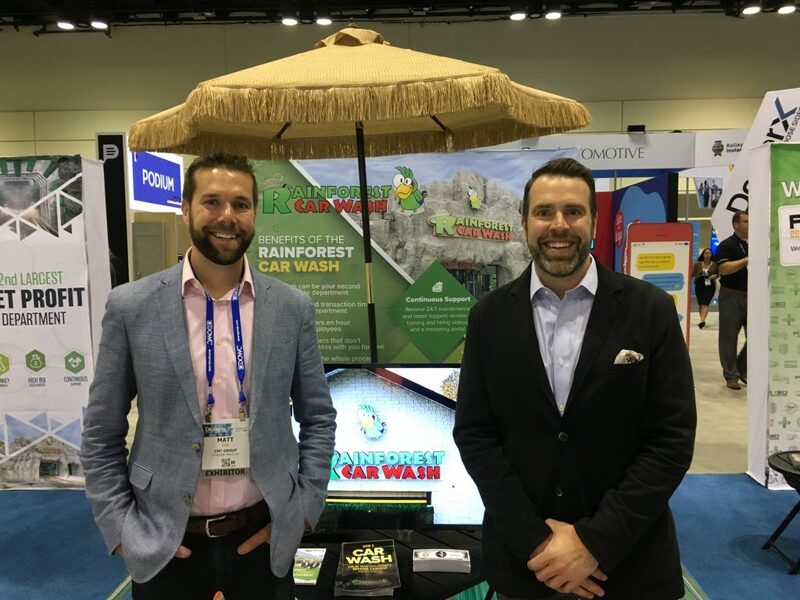 Another Tech Tank solution that caught my attention was a solution to take your dealership car wash from an expense and turn it into a profit center. I would encourage dealers to take a look at their site, motorcarsconsulting.com. I always strive to encourage folks in our industry, but there is one guy that excels at this – David Villa. 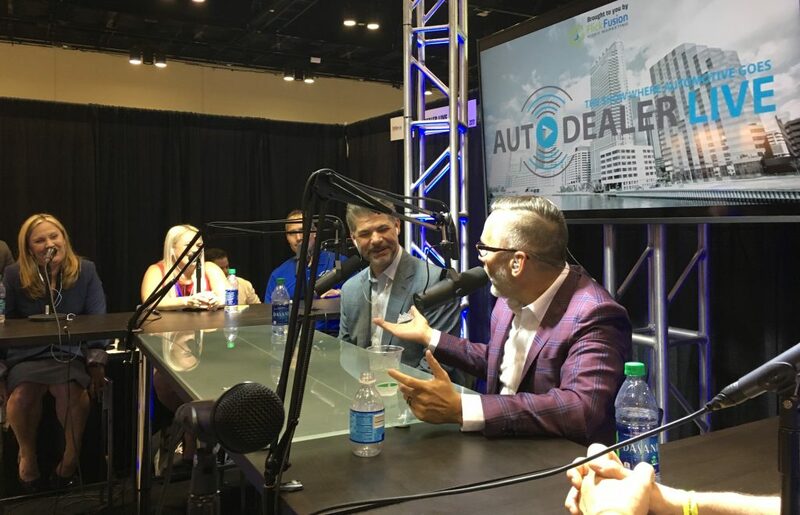 I was privileged to join a bevy of talent on Auto Dealer Live where we talked about automotive’s pressing issues, as Frank Lopes and David Villa moderated. 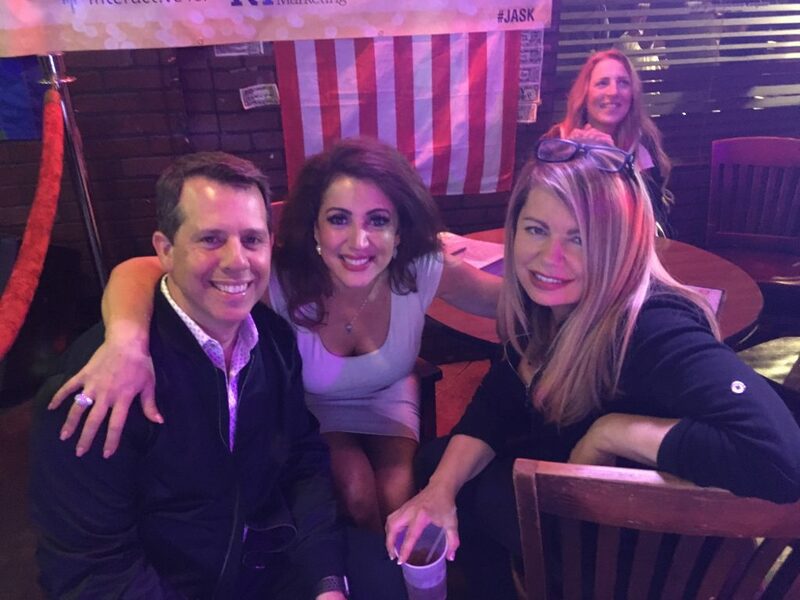 I want to give a shout out as well to Lou Torres who coordinates these Auto Dealer Live shows – he works hard, is incredibly organized, and always helps put together great talent into an awesome show. Putting on the Ritz. 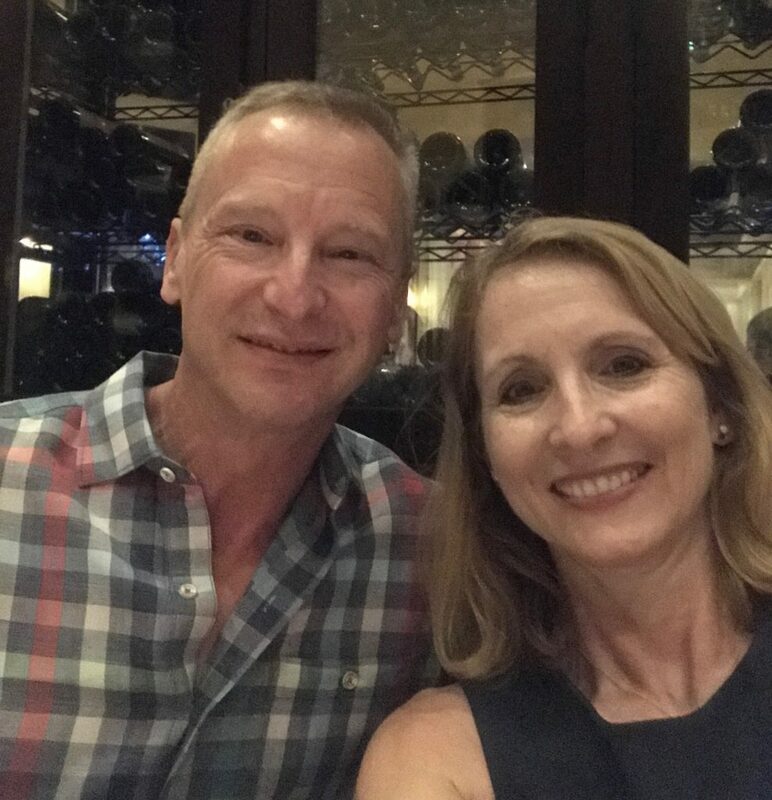 We had a wonderful dinner with the Wyler team, Alex Jefferson and the Proctor Honda/Acura team, Joe Webb and Jennifer Sanford (who was celebrating her birthday!) 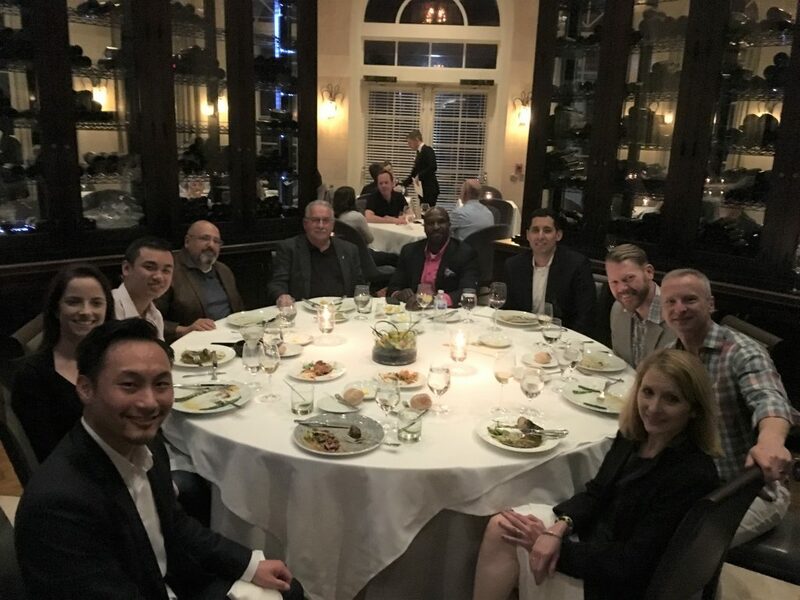 at Norman’s at the Ritz with Nick Cybela and the Flowfound team. 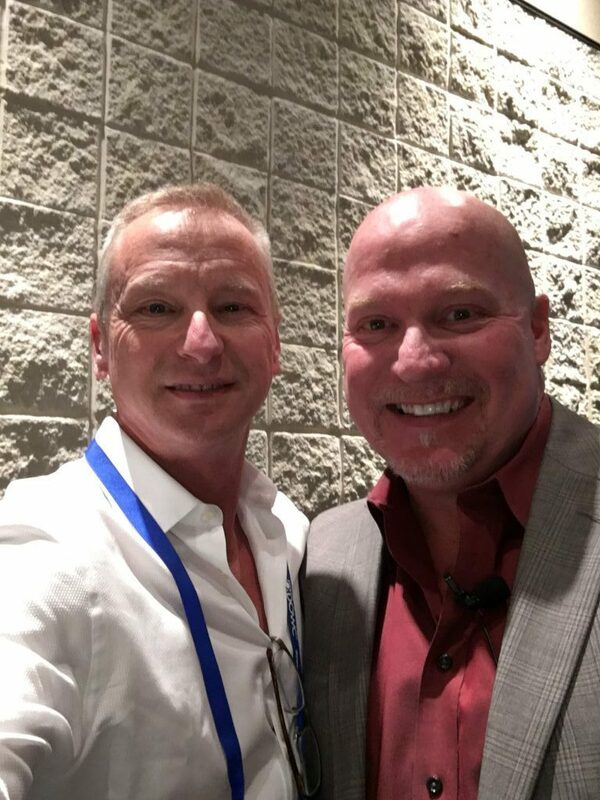 While sharing 5 cutting edge strategies during my session, many dealers ask how they can innovate at the Jeff Wyler level when they have significantly less assets. The answer – PARTNERSHIPS. Nick and the Flowfound team have been one of our greatest examples, working alongside us with both our VR and AR efforts. When we have big ideas, we leverage the talent available with our vendor partners to achieve the results we are looking for. Don’t let me forget to include Cloud One who has partnered with us recently to customize our equity mining lead efforts. Do you think perhaps we were able to build many of these relationships at the conferences we attend??? Did you know that Marvin Gaye sang “Let’s DealerOn”? 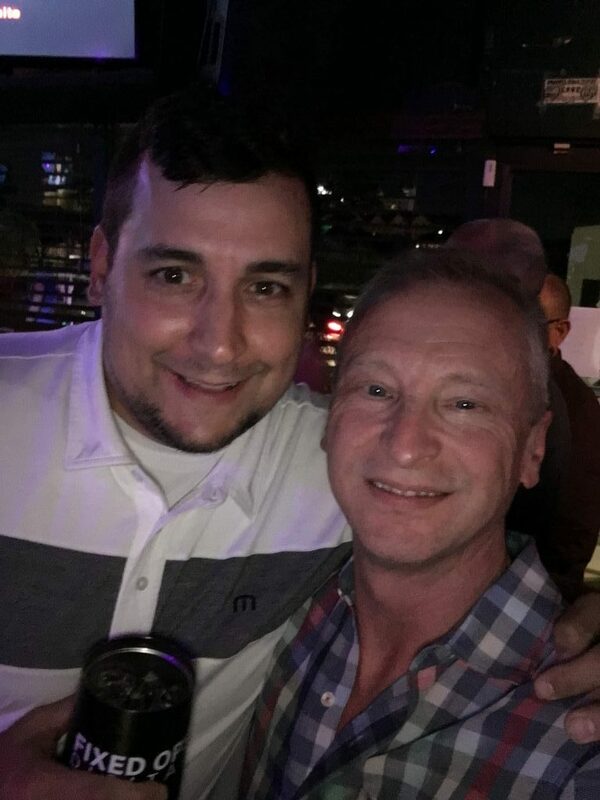 My main man Alex and I stopped by the DealerOn party and enjoyed some great music and drinks, and the party was so electric that the entire block on International Blvd lost power. I am not kidding, the power did go out, but not before seeing many great friends. Holy Karaoke. 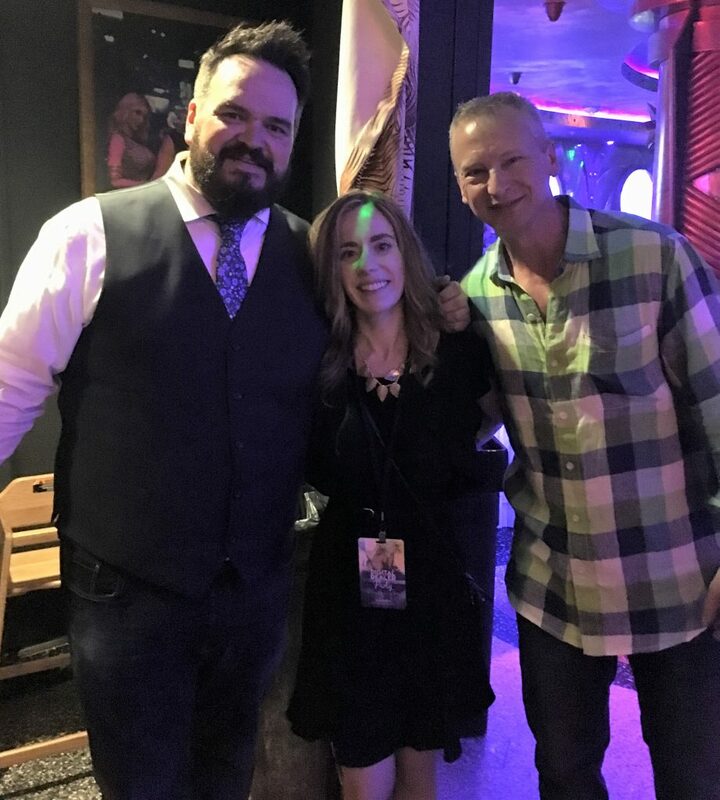 Next up – Arnold Tijerina did a first class job putting together a great event with the annual Joe and Shaun Karaoke event. My highlight was seeing everyone sing Happy Birthday to Jennifer Sanford. What a fun night, and what a long day. Called it a night around 1 am and headed out. Day one was long and action packed. Play hard, work hard. Alex and I live by a strong code at these events. 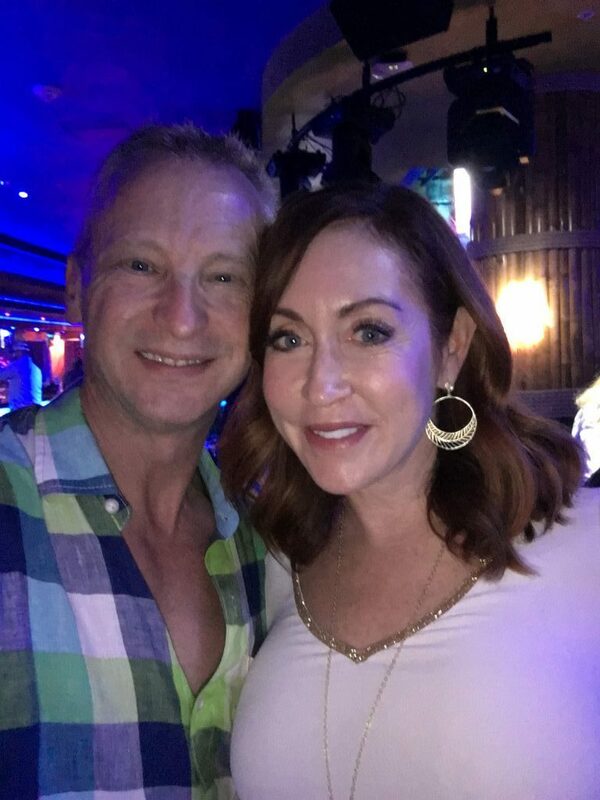 You can stay out as late as you want (I think 4:30 am was our latest at a Vegas event), but you are ALWAYS up and running at the first event the next day – and you will almost always find us sitting in the front row at sessions. We had great, hot breakfasts at our hotel this trip so I did not eat at DD but I hear it was good. Matt Weinberg with Drive Motors held a great session on the 5 Biggest Online Retailing Challenges. 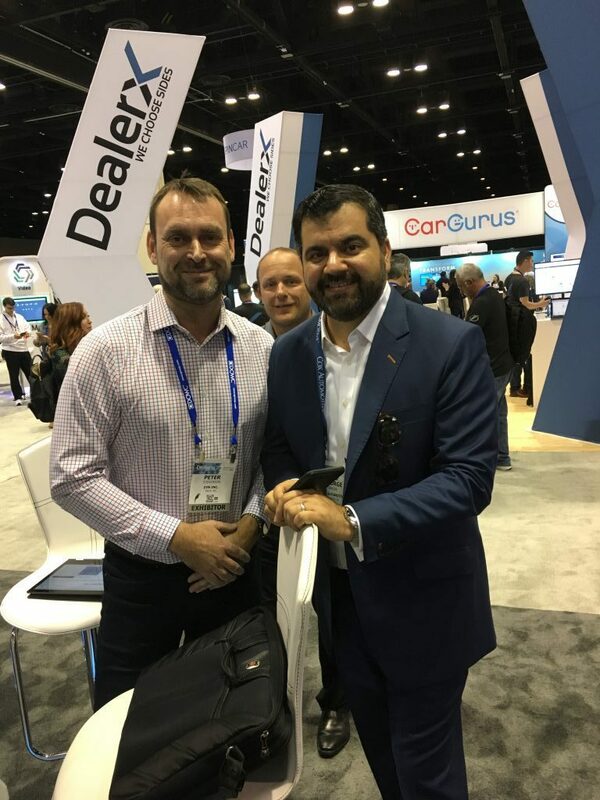 He asked “how many cars are sold completely online with Carvana?” Technically, the answer is none, as folks still have to wet-sign a lot of forms, to include notarization in many states, you know what I am talking about. But – if you were to survey the thousands of folks who bought from Carvana and asked them if they bought a car online, they would answer yes. What do you think they are telling their friends??? Perception is reality! For every dealer that is resisting efforts to install and implement online digital retailing in their website and showroom experience, wake up. Those that work on this early and succeed, even with a partial online transaction, will benefit from the perception they communicate that shoppers can buy online with them. Matt shared another important perception – it used to be that your website was an extension of your dealership. This is reversing, where your dealership is now an extension of your website. You are winning shoppers at your website. Think click and pickup when you shop for groceries online, and then go to the store for pickup. Your focus should be this – the more you can get shoppers to do online on your website, the more likely they will come in to visit your dealership (hmmm, sounds similar to negotiation 101). 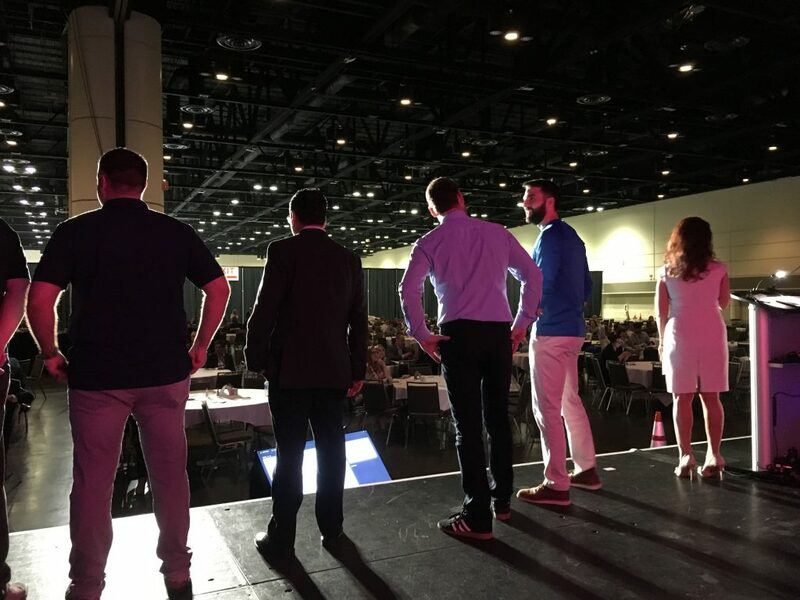 Back to Keynote Hall for Top 10 Dealers Crushing it in 10 New Ways. Superstar Alexi Venneri moderated a great panel of talented dealers and some case study results. Solid content, a little more basic for me, but very useful for most dealers looking to improve. Time to hit exhibit hall where I met with eVN for a more detailed demo. 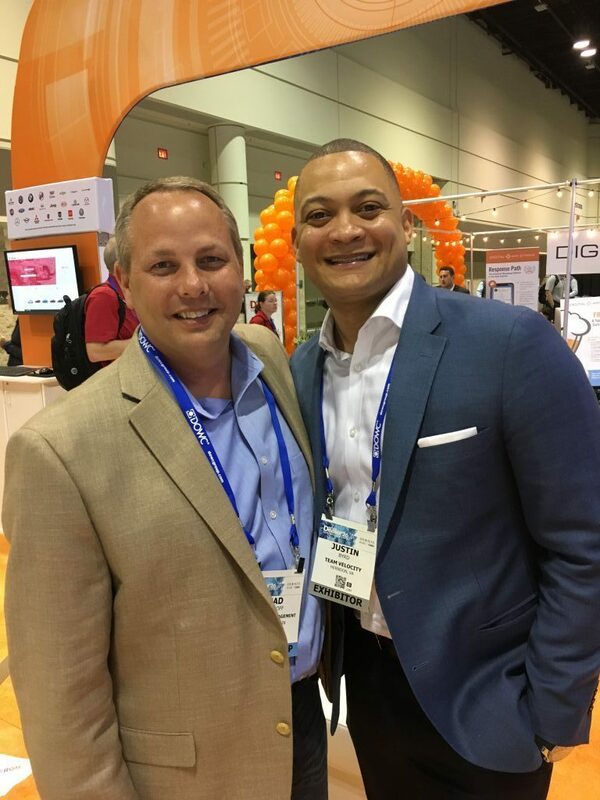 I also met Eric Hinkle, one of the co-founders of VinSolutions. 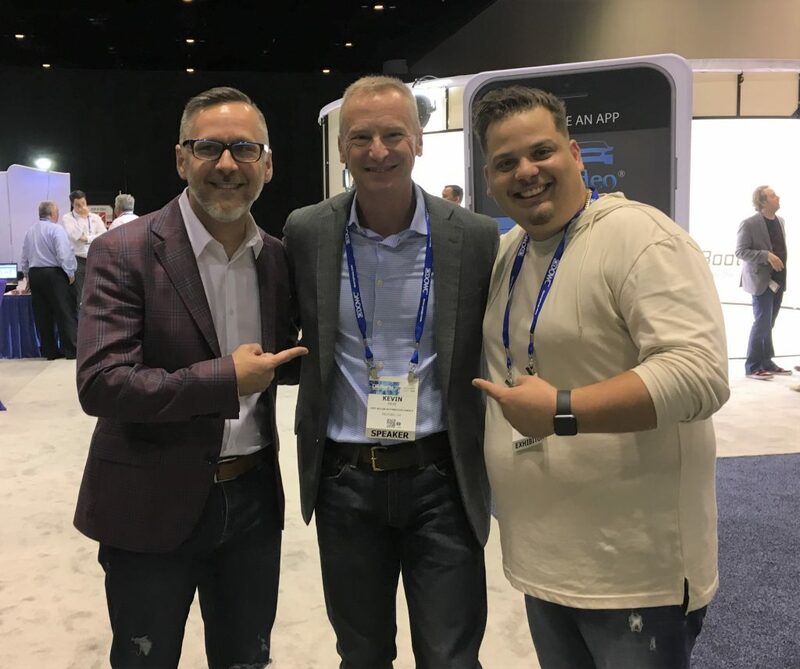 This was my first time meeting him, and he should be proud for helping create one of the top CRM tools used in the industry. Eric was sharing his virtual walk-around solution, Vuwzer. 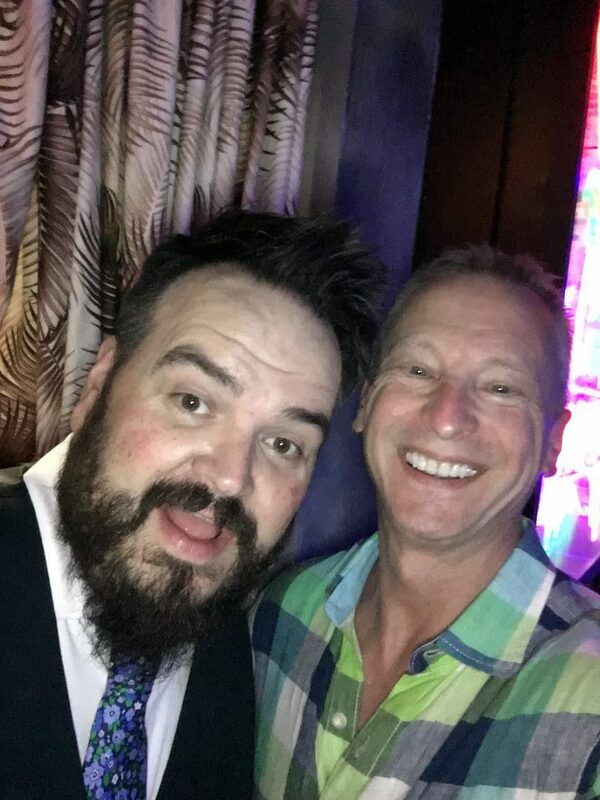 Caught up with David Metter, one of the folks I respect greatly in our industry, both as a colleague and as a friend. David and his wife Loni are two of the finest people I know, and are incredibly generous on giving back to our industry and much more. David recently returned from a trip to Africa where he was serving others. Humility? Service to others? Love? See the pattern? Well done friend. Once again, Navy representing – Fly Navy! Folks, there is some very advanced technology which is game-breaking with our marketing efforts. 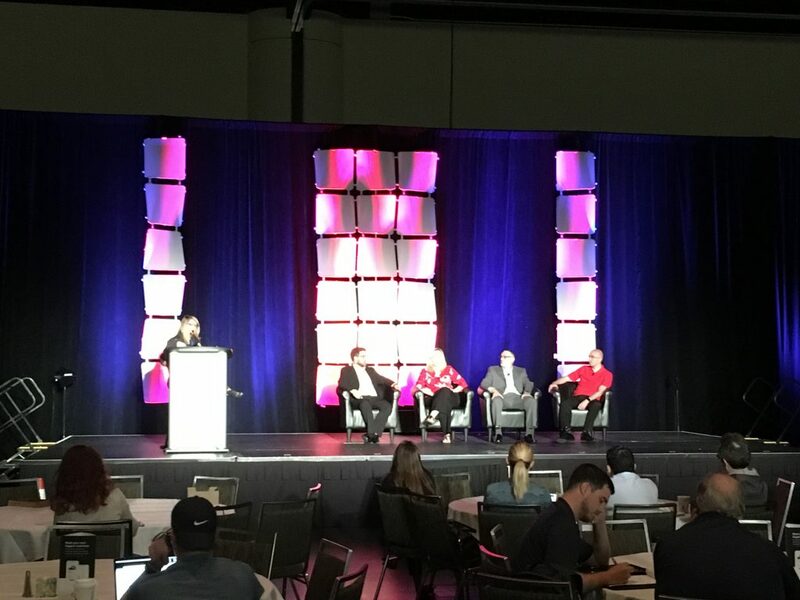 Fellow Naval Aviator Jeff Clark shared “It’s Time to Harvest”, where dealers can leverage technology and data to know everyone that enters their dealership, to include name, address, phone number, where they work, you name it. Those smartphones that are inseparable for you? They are also a tool which can help us market to shoppers, establish better ROI reporting, and countless other opportunities. I have been watching this closely and you should to. This is very worthy of a demo as I do not have enough space in this review to share how advanced this content is. 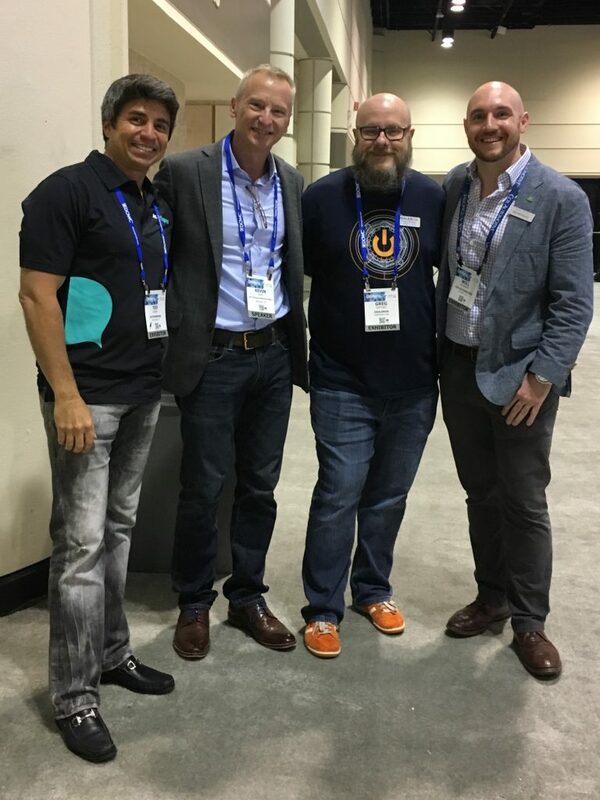 My next round at exhibit hall was to meet with our multiple vendor partners – also known as relationship building. It’s also during these visits that I talk to other dealers to see how things are going and what is on their mind. The big question – is the market slowing down? Everyone seemed to have a good March, but Jan/Feb was mixed compared to previous years, and the overall sentiment seems to be that the market has peaked. 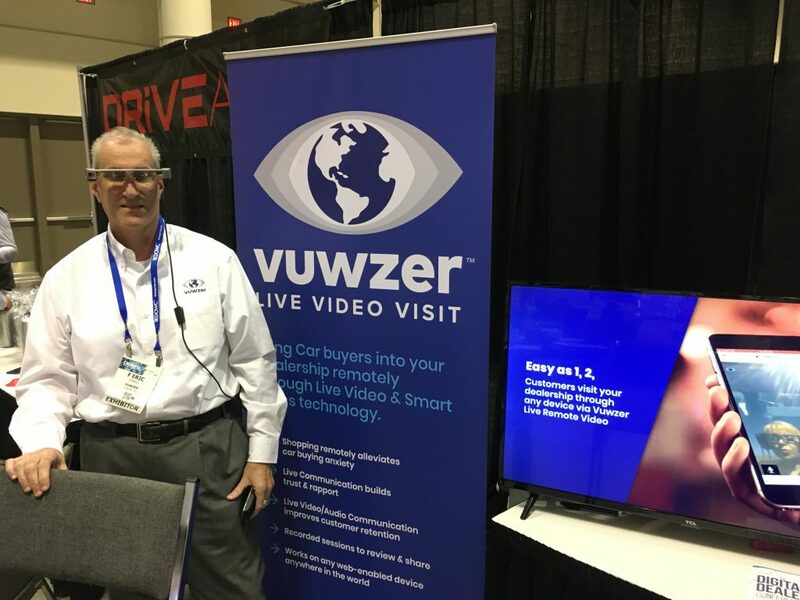 Compressing margins has lead to dealers scrutinizing their digital spend at the highest level as those marketing dollars are becoming more scarce. Alternatives to traditional SEM spend (which is getting very expensive) were being explored, and of course digital retailing continues to be an area of great importance. Time for a quick shower and dinner with Alex Jefferson and friends. We met with Nick Cybela and some of the Flowfound team for a 30 minute virtual reality gaming session. 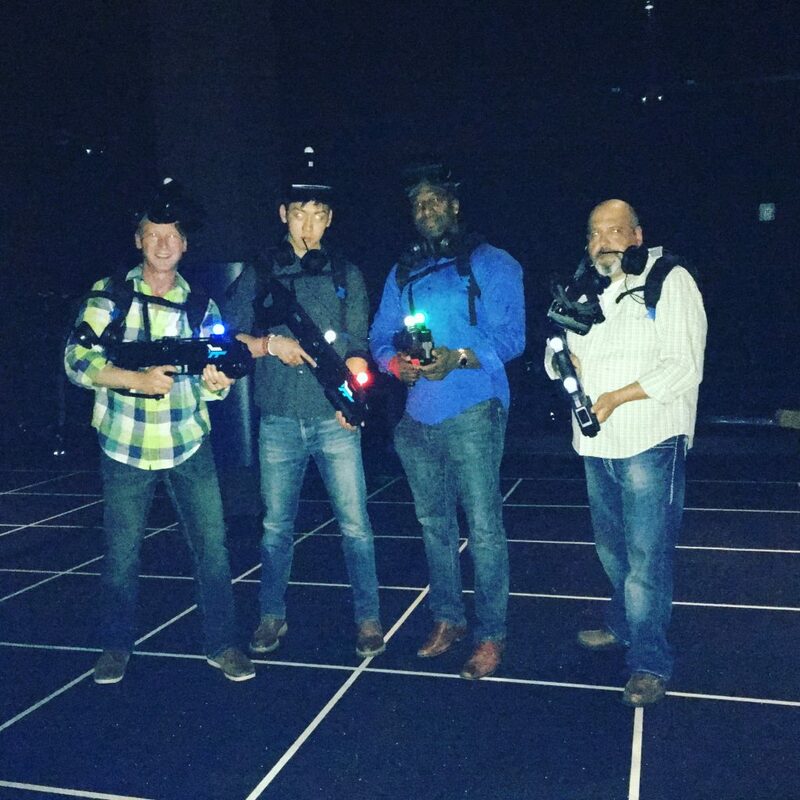 We suited up with VR headsets, backpacks, weapons, and proceeded to enter a virtual reality world as a team where we battled with zombies. This was all inside a very big room. It was very realistic (and no, it did not make anyone nauseous, you are not sitting on a chair on one of those platforms that moves all over the place) and the gameplay was intense. How intense? Well we were all sweat-soaked by the time we were done and we had an incredible good time. Nick shared that that this VR technology is already dated and that even better experiences are available. Wow – I am excited to see where this goes further with automotive. 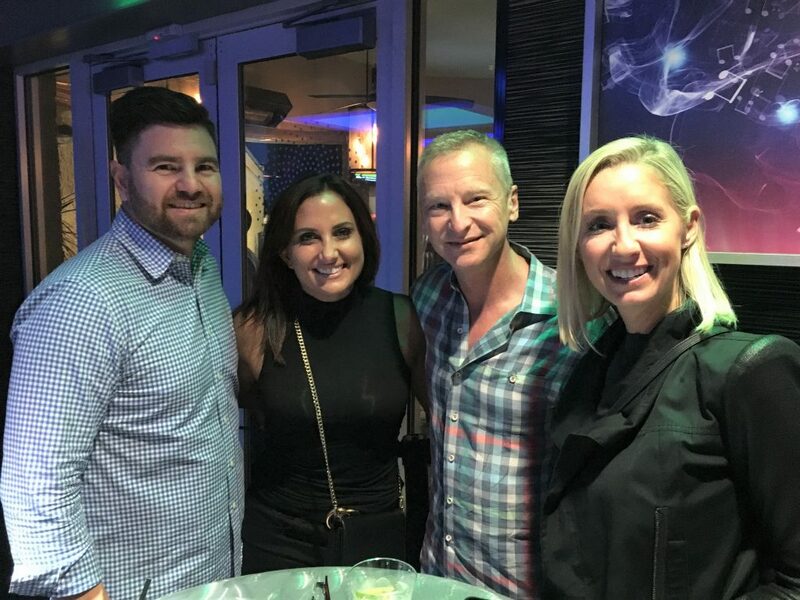 The Digital Dealer party was held at Mango’s and it was a great event – well done to Alissa Frey and her team. 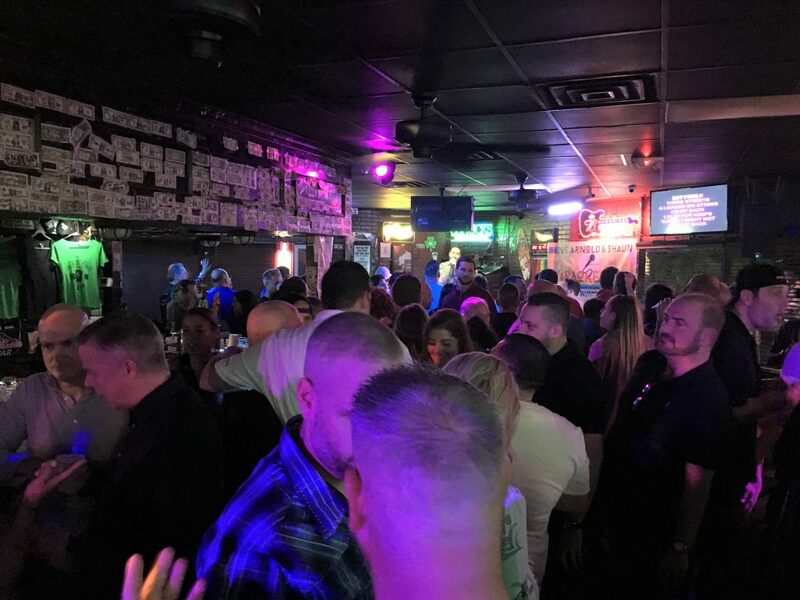 Awesome venue, dancing, drinks, and an overall good time that was well attended. Another late night and great time. Started the final day with the keynote by Gail Kasper and “Outshine the Competition Through the Power of Video”. Gail shared some great content and strategies that dealers could use as soon as they returned. Get in, make your points with your video, keep it short, fun and informative. What type of videos should you be shooting? Gail suggested PAVE – People (employees/customers), Activities (birthdays/events), Vehicles (features/models) and Education (service/sales). 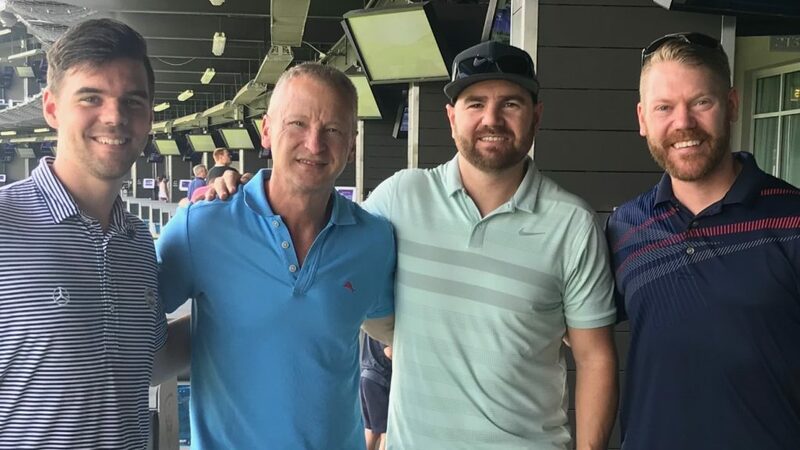 Completed my final demo’s and joined my team and Kenny Calhoun with Xcel Media Group at TopGolf for the afternoon before a flight later that day. If you haven’t gone to TopGolf – it is a great place to have fun, whether you play golf or not. I got some great news that next year’s Orlando Digital Dealer will be returning to the Rosen Shingle. 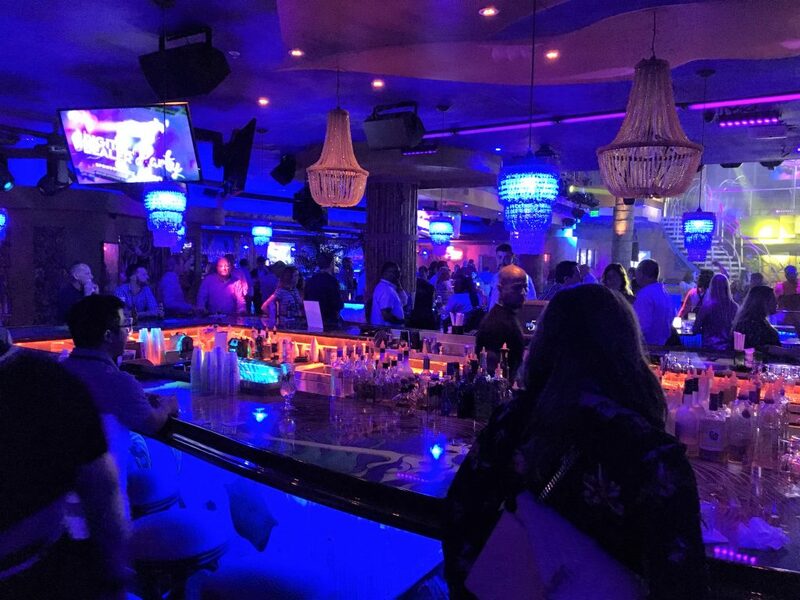 I love that venue as everyone is in one resort, where you can walk from the show directly back to your room, enjoy multiple bars and restaurants onsite – ultimately it is easier to spend time with everyone. 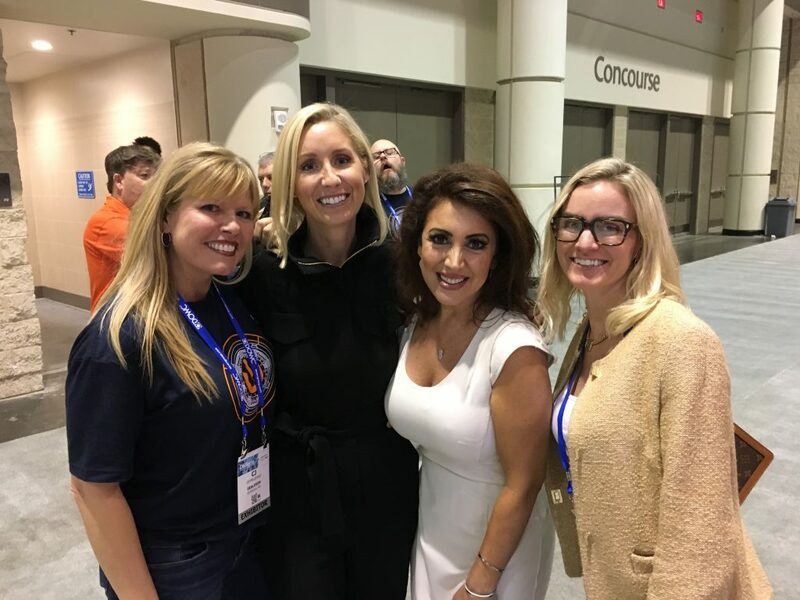 For me, it is all about people and relationships at these conferences. 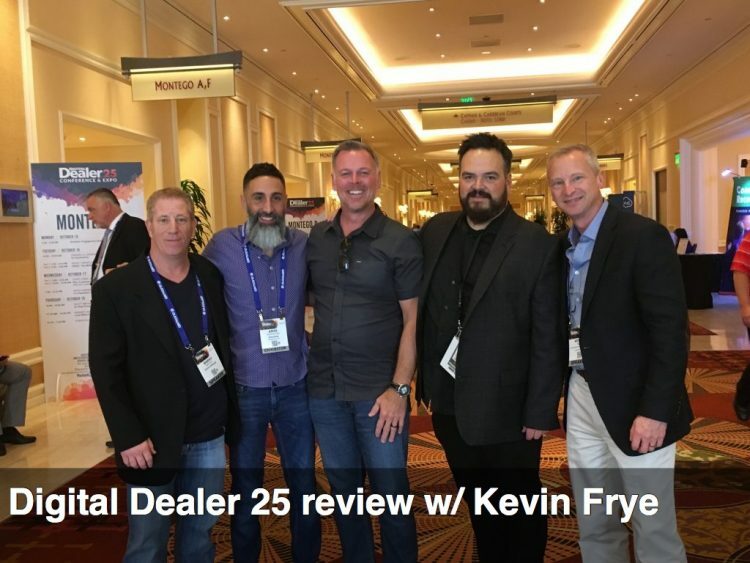 I was a bit disappointed to hear that Digital Dealer 27 will be in Las Vegas in August, but I am sure that the show will be robust as always. 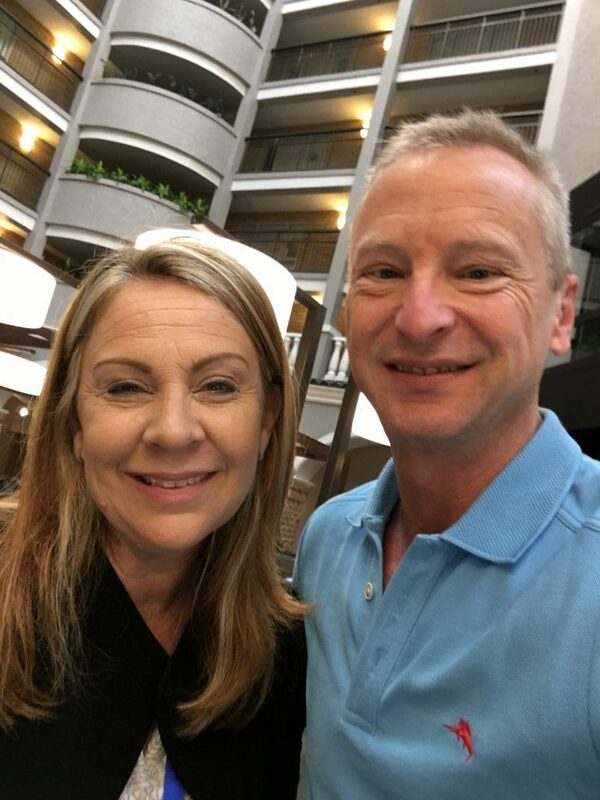 And better, Kenny Calhoun shared a great offsite activity that I am definitely going to check out – DigThis. Think a big outdoor playground where you get to operate heavy equipment. Who’s in with me? 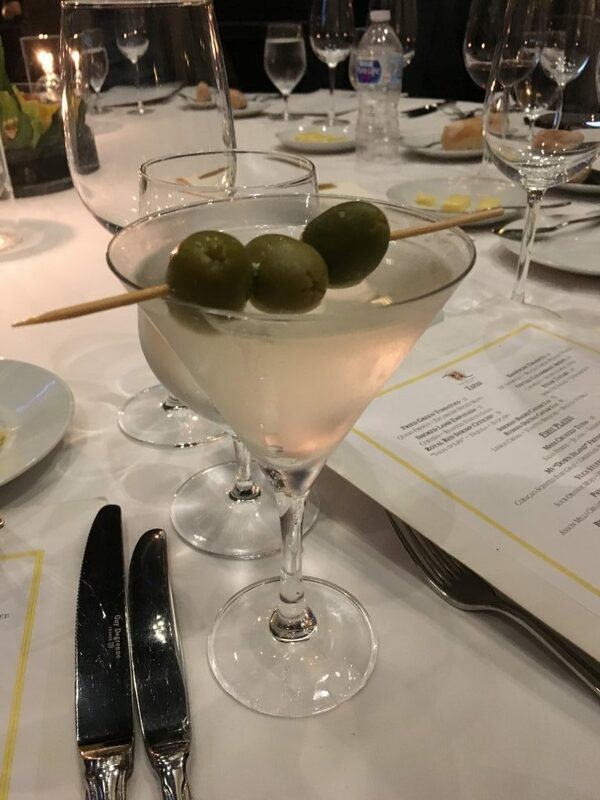 Until next time, cheers friends! Digital Dealer 25, which means hmmm, how many years? 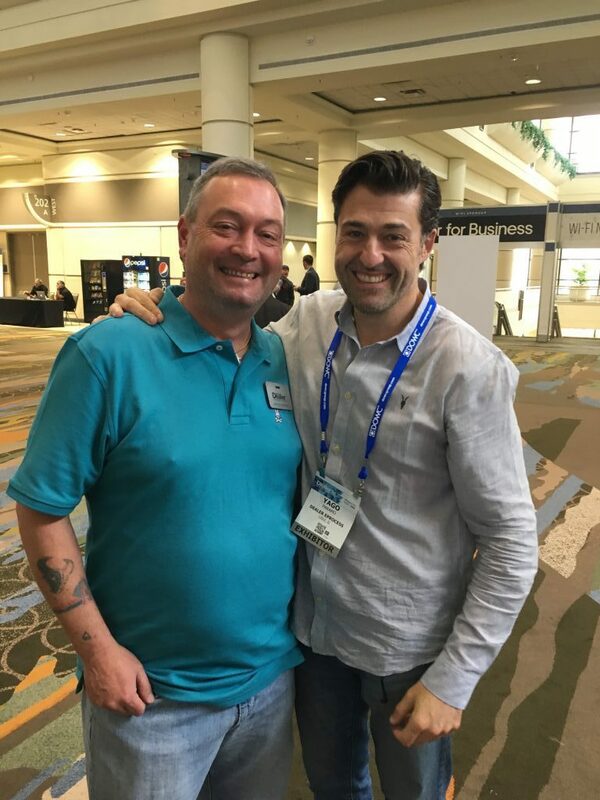 It must be a lot since my first Digital Dealer (3…) as I got off to a brilliant start when I arrived in sunny Las Vegas to pick up my badge at registration. “Mr. Frye, we cannot find you anywhere in our system…”. It’s Five AM on Monday morning when I get up. Between the cat meowing to be fed and the dog whining to go out, it’s time to start the day. It has been a long, cold winter, but it’s April, it can’t be that chilly outside, right? Wait, GREAT GLOBAL WARMING! I just looked out the window and there is SNOW on my truck? It’s time for me to get on a plane and head as far south as I can go in search of warmth and sunshine. Digital Dealer 24 in Orlando, here I come! Aw c’mon, it’s a dry heat, right? Kinda like the inside of one of those convection ovens I suppose. 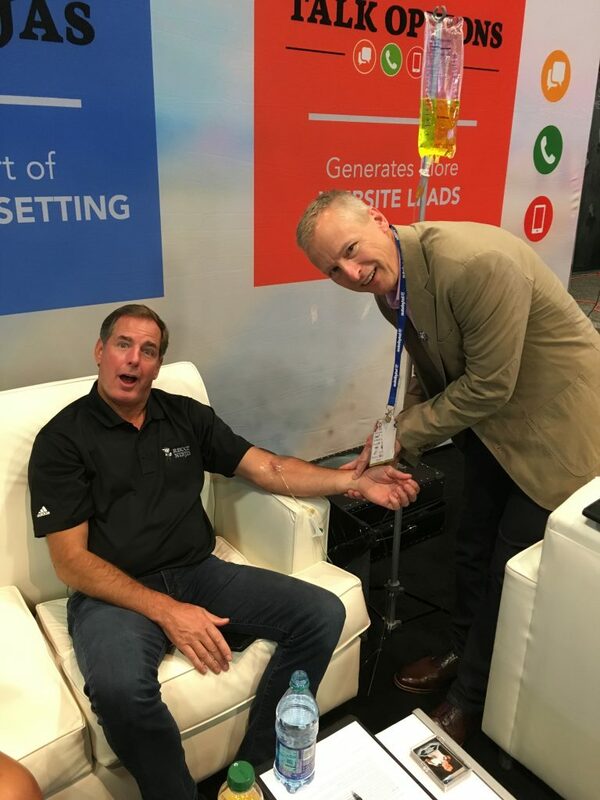 Yes, it was HOT in Las Vegas, and it was even hotter with some of the best in automotive gathering for Digital Dealer 21 at the MGM Grand for several days of learning, networking, and gambling. Welcome to Paris! Or should I say that The Paris Hotel in Las Vegas welcomes Digital Dealer 19. Wow, I didn’t think Parisians like Americans that well, but apparently they LOVE car folks, and the different venue for this year’s fall conference brought some new excitement to the longest running Digital Automotive Conference. Is this a Dealer ThinkTank? I have seen an M1 Abrams tank while serving in Desert Storm, but never a Dealer ThinkTank, so when I heard about a brand new conference that was going to have its very first event in my own backyard of Cincinnati, I had to attend. And of course, that means I am going to share my experience with you! What is a Dealer ThinkTank? 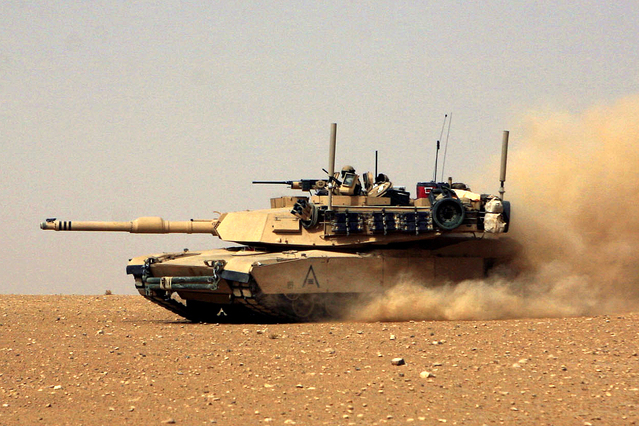 Well, the only armor it has in common with the M1 Abrams is that perhaps some of the hosts wear Under Armour sportswear under their suits. 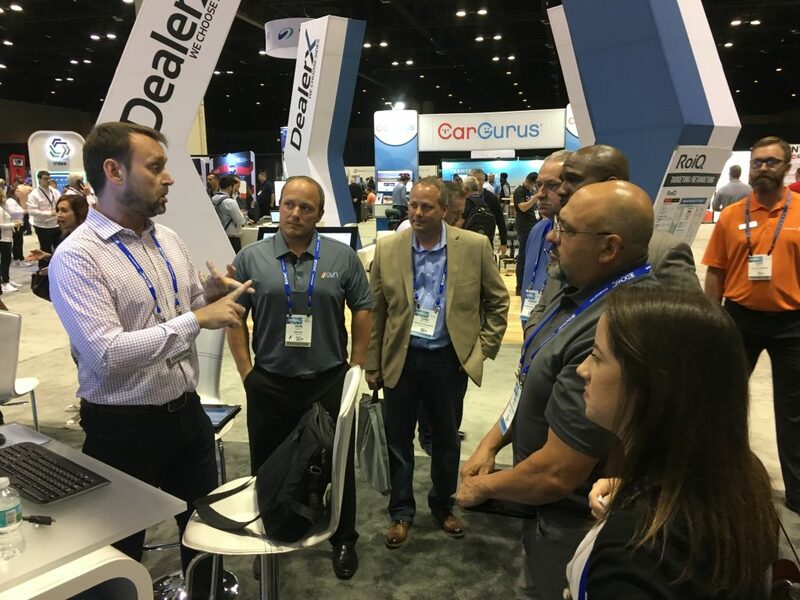 Dealer ThinkTank is a group of leaders in our industry that look to share ideas, strategies and solutions for front-line dealers. 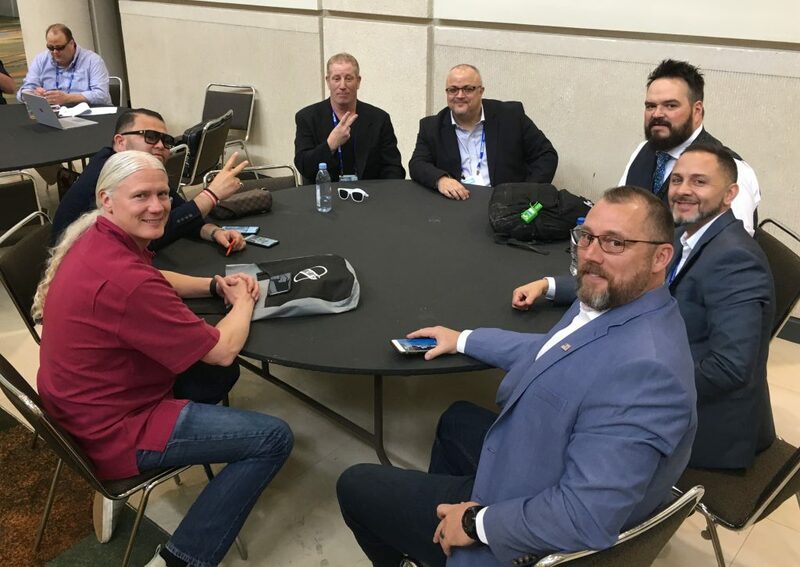 The hosts include Todd Smith, Jerry Thibeau, Joe Webb, Jeff Kershner, Allan Cooper, and Eric Miltsch, each of which have experience in the industry in different areas.